We specialize in used, new and vintage guitars, amps and accessories. My name is Shawn. 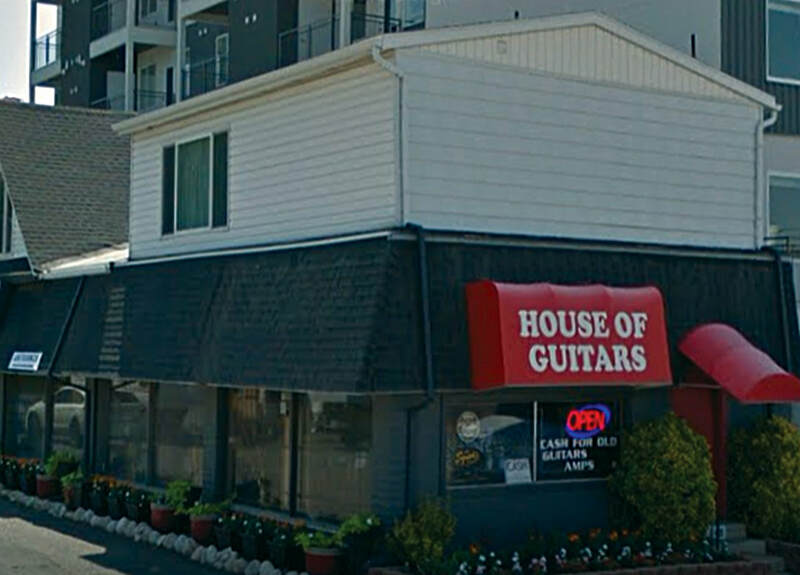 I started House of Guitars back in 1989 with the help of a $3000.00 loan from my Grandmother. I was able to rent a small 400 square foot space on 2850 South Redwood Road. After four years of working hard and building up a clientele it was time to move into a bigger space. I found a place at 645 South 300 West in Salt Lake City and thought it was the perfect spot. We have now been in this location for 26 years and we continue to grow. We have a great group of guys with an incredible amount of knowledge in everything we do. We hope to see you soon.